What is a Fireball in Space? 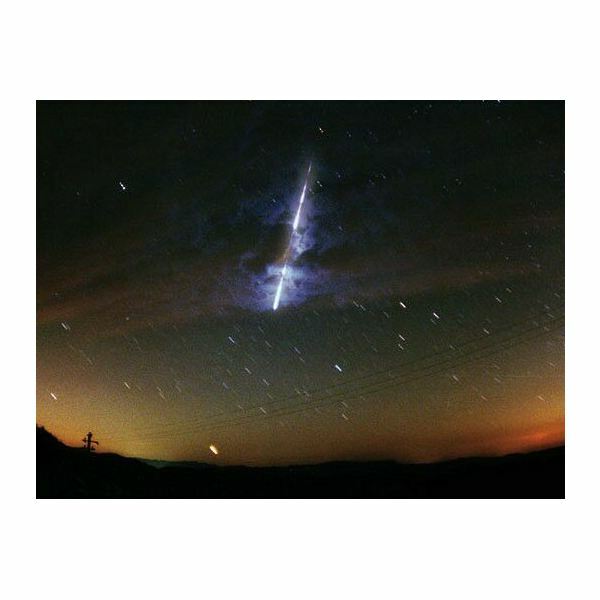 A meteoroid, entering into the Earth’s atmosphere heats up and it glows because of the excessive heating caused by pushing through the atmosphere at such high speed thereby creating a visible streak of light. They are called meteors. Usually millions and millions of meteors enter the atmosphere but are barely noticed, as they don’t produce a bright light. But there are occasions, like meteor showers, in which unusually large number of meteors travel together. Fireballs are also meteors, but they are many times brighter than the normal meteor. Sometimes these fireballs will explode during their passage through the atmosphere and may create meteorites, pieces which land on the ground. So what is a fireball in space and how it different from meteors. According to International Astronomical Union (IAU) commissioned in 1961, those meteors whose luminosity is more than or equal to that of brightest planets are grouped into fireballs. International Meteor Organization (IMO) defines a fireball as a meteor whose magnitude falls between the range of -2 to -6 . Magnitude is the measure of the brightness of a celestial body as it appears to an observer from the Earth. If a celestial object has high positive value of magnitude then it indicates a low brightness and vice-versa. Earth-grazing fireballs: These fireballs are larger than those associated with meteor showers. A number of such fireball sightings have been recorded in recent history. IAU’s records show evidence of the first recorded fireball sighting traveling from Canada to Bermuda. The event occurred on the 9th of February in 1913. Observations have been recorded from around the world. Even though the number of fireballs which light-up over the sky is substantially large, people fail to notice them. The main cause of this is the light pollution. Another important factor is its time of appearance, as most of them appear during daytime making it impossible for ordinary people to enjoy this brilliant phenomena. Sometimes fireballs are observed before the coming of meteor showers, like Perseid meteor shower, which is observed every year in mid-August. The size of the celestial object responsible for the fireball usually varies from a few inches to a few feet. These objects enter the atmosphere at a speeds up to 70,000 mph . Fireballs appear in different colours, but the colour of fireball is mainly due to the ionization of the gas in the surrounding atmosphere. The superior brightness of a fireball is more likely to help in retrieving the meteorites which can be formed and fall to Earth. Meteorites are a rich source of information about the primordial material from the early Solar System. Fireballs are observed not only in the Earth but on other planets like Jupiter. Recently, a paper published in the Astrophysical Journal Letters discussed the observation of frequent fireballs in the Jupiter’s atmosphere by amateur astronomers and scientists. Being the most massive planet in the Solar System, Jupiter’s immense gravitational force is attracting fragments left over from the early Solar System. 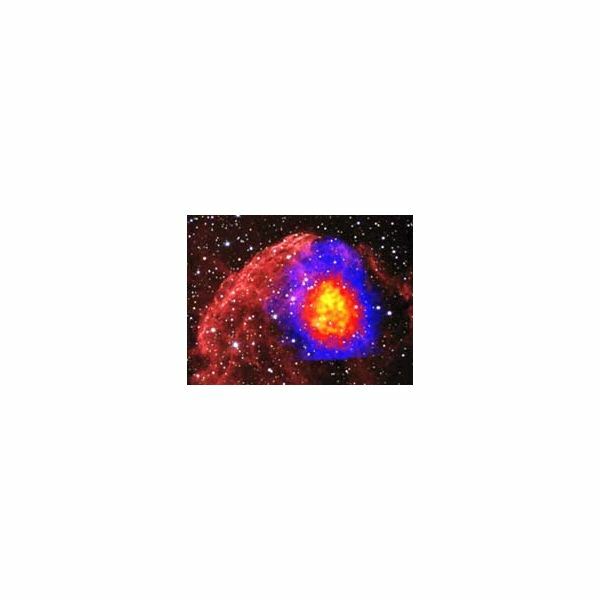 "Fireballs" are also created during some supernovae explosions. The x-ray satellite, Suzaku , which is a joint venture of the Japan Aerospace Exploration Agency (JAXA) and NASA, detected the presence of fireballs in two supernovae, namely IC 443 and W49B. The study of these fireballs, dubbed as fossil fireballs, are expected to shed light into the characteristics of the supernova. The real life observations of these fireballs are so spectacular that they often leave everlasting memories.